Tristania are delighted to announce that violin virtuoso Pete Johansen will be joining the band on the first half of the upcoming European leg of the Rubicon Tour. After playing on the Rubicon Release Party in Stavanger, Johansen will rejoin the band in London on October 8th for the concert at Camden Underworld, and stay on board until after the Krakow concert on October 15th. Pete Johansen rejoined forces with Tristania for the Rubicon studio sessions earlier this year and recorded guest violin parts for several of the songs on the album. This was the first collaboration since World of Glass (2001). This entry was posted in News and tagged pete, rubicon, tour. Bookmark the permalink. 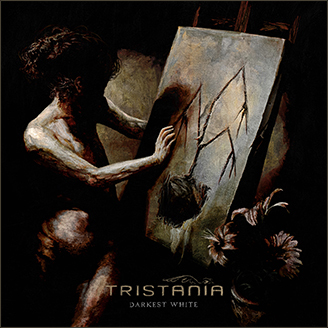 That’s really nice :} One more great musician in Tristania even that is just for some shows. Wish the best to you guys.